Want to learn how to get started investing in cash flow positive real estate in Ohio? Schedule a complimentary 1 hour consultation ($350 Value) today! 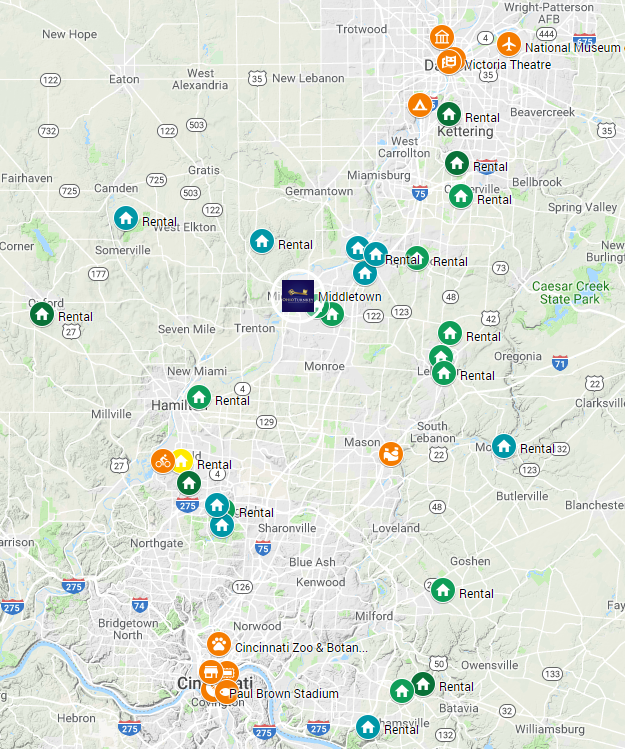 Our office is located in Middletown, putting us in a prime location to cover both Dayton and Cincinnati, and everything in between! If you want to learn more about how to get started investing in Rental Properties in Ohio, schedule your 1 hour consultation with us today!